* Scan barcodes using the built-in camera of your iPhone or iPad. — Game Collector for Windows or Mac. * Direct Scan and Send mode: scan directly into the Add screen, it will even automatically “press” the “Search Now” button for you, so that after scanning a barcode, your Collector program automatically starts the search. 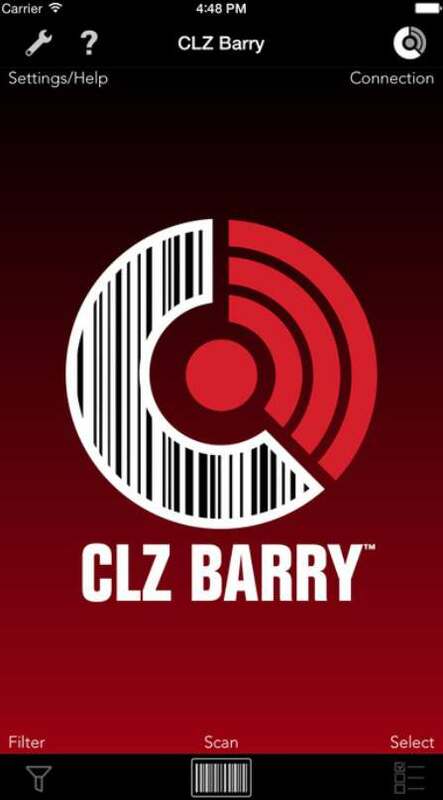 * Batch Scan Mode: Or use CLZ Barry to scan multiple barcodes in “offline” mode, then send the entire batch to the Queue Mode of your Add Automatically screen. * Using the Collectorz.com Connect web-apps? Then install the Buddy for Barry companion app on your desktop computer, so that you can scan barcodes into your Connect web-app. * Requires internet connection on both your phone and desktop computer. Any internet connection will do (Wi-Fi, 3G, EDGE or GPRS). No Bonjour needed, no local LAN connection needed.